Mark Nielsen is the author of twenty-three plays and musicals. His first play, Queen to King’s Rook Seven, took top honors in The University of Missouri playwriting contest and his works have been produced at theatres throughout the southeast. He is a graduate of Duke University, where he studied creative writing under novelist Reynolds Price, and holds a masters in creative writing from The University of North Carolina. He has taught writing on the secondary and college levels for a number of years. Hotlanta! 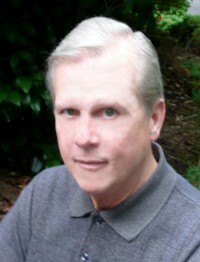 is Mr. Nielsen’s first novel and he is currently working on two other mysteries.